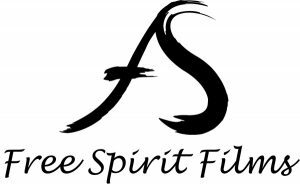 The Woman Who Loves Giraffes was produced with the participation of Ontario Creates, Telefilm Canada and the Rogers Group of Funds through the Theatrical Documentary Program, Rogers Documentary Fund, Rogers Telefund and KinoSmith Inc. The film is a Bell Media Original Documentary and was commissioned by The Movie Network (TMN). Ontario Creates is an agency of the Ministry of Tourism, Culture and Sport is the central catalyst for the province’s cultural media cluster including book publishing, film and television, interactive digital media, magazine publishing and music industries. 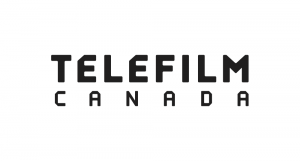 Dedicated to the cultural, commercial and industrial success of Canada’s audiovisual industry, Telefilm, through its various funding and promotion programs, supports dynamic companies and creative talent here at home and around the world. 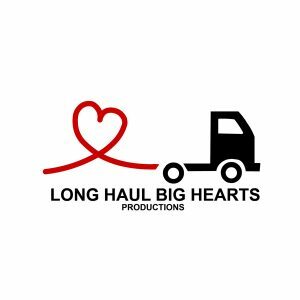 The Movie Network is a major supporter of the Canadian independent production industry and is proud to bring viewers critically acclaimed and award-winning Canadian original series and feature films. The Rogers Documentary Fund supports the creation of original Canadian documentaries. Established in 1980 by Rogers Communications, Rogers Telefund provides financing assistance for the production of quality Canadian television programming. The producers are proud members of The Documentary Organization of Canada (DOC).